Head over and check out these Muk Luks for Up to 60% Off on Comfy Footwear and Beyond. 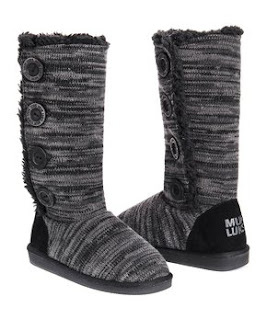 I grabbed a few weeks ago Muk Luks Thermal Socks off another site for $9.99 - they have them here for $6.99 and let me tell you they are amazing! I'm excited to get some more. Items are selling out quickly, so HURRY!